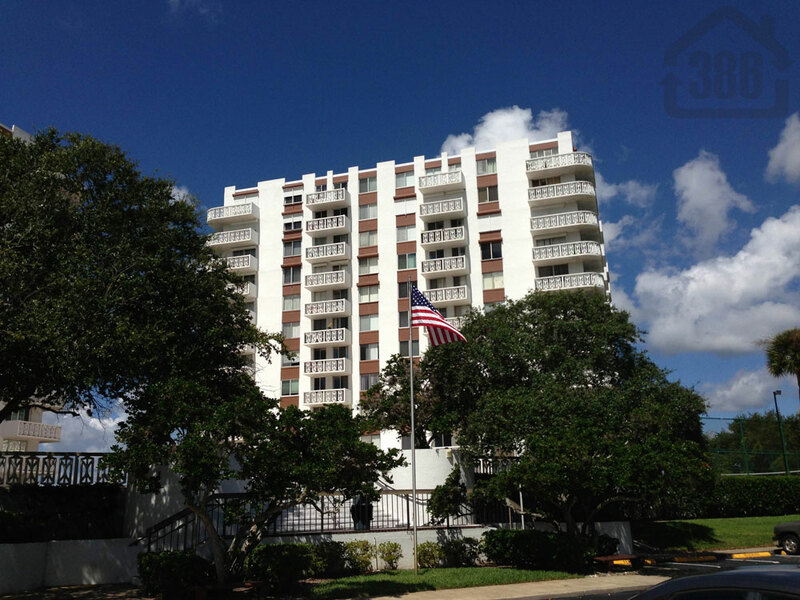 Kevin Kling sells more Daytona Beach condos than most brokerages in our area and our latest sale is Bayshore #808. This condo was sold for $160,000 and offers two bedrooms, two bathrooms and more than 1,200 square feet of living space. Our customer will enjoy a prime location and quality community amenities at Bayshore. Have you been thinking about your next condo purchase? Call us at (386) 527-8577 and let us find the perfect second-home, retirement property or summer getaway for you. Daytona Beach Shores area condos are the best value in Florida. Start your search here.